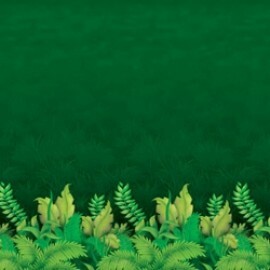 Backdrop Wall Jungle Foliage Scene Setter (1.2m high x 9.1m long) INSTA-THEME Each.. 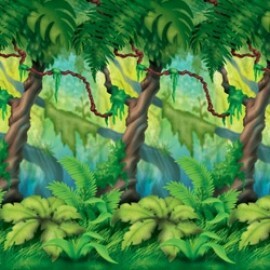 Backdrop Wall Jungle Trees Scene Setter (1.2m high x 9.1m long) INSTA-THEME Each.. 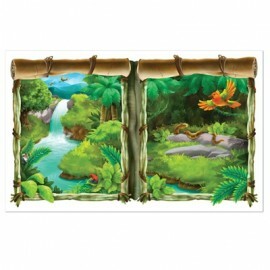 Scene Setter Jungle Window View Creates a scene on your wall (1.5 Metres Wide x 1 Meter High) Each..